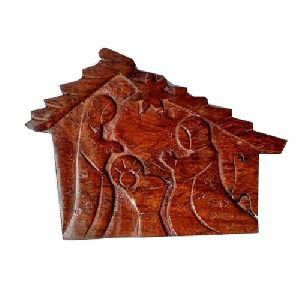 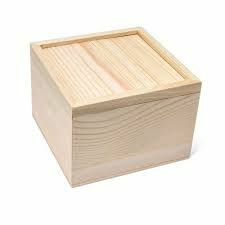 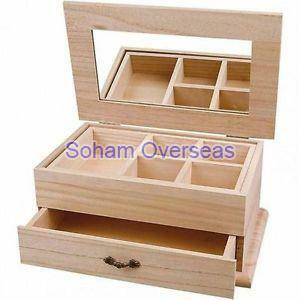 We are manufacturing wooden bangle boxes, wooden wine boxes, wooden trays, wooden pizza bat, wooden chopping board and all type of measuring tools and instrument etc. 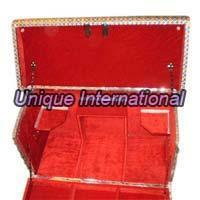 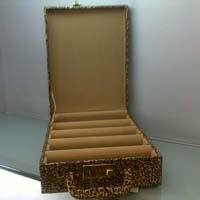 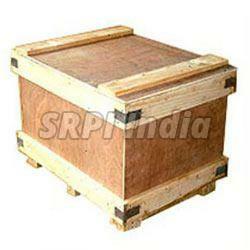 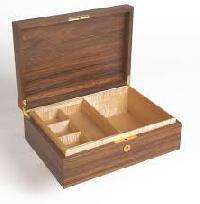 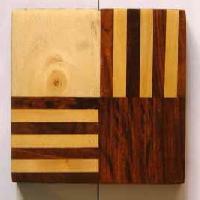 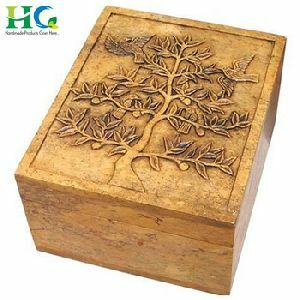 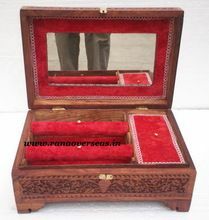 we are making premium quality of wooden boxes. 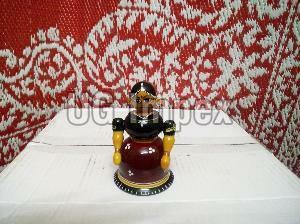 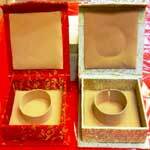 We are offering wooden bangle box wbb-02. 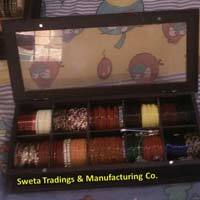 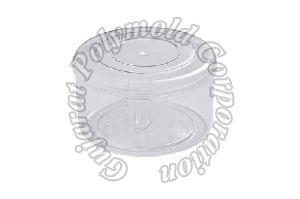 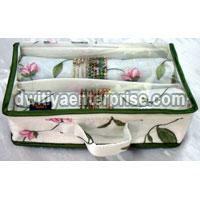 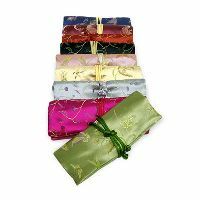 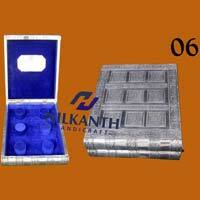 we are a well-known bangle box manufacturer, originated in india. 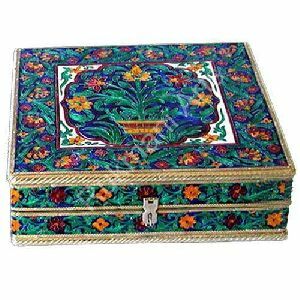 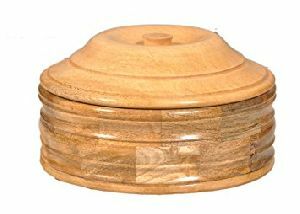 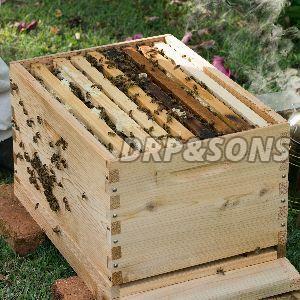 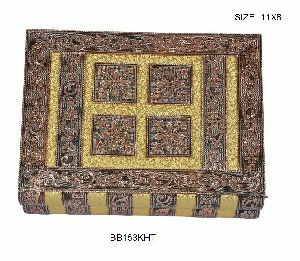 We present careful fabricated wooden bangle box which is completely free from any kind of termite attack. 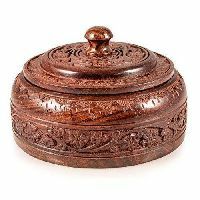 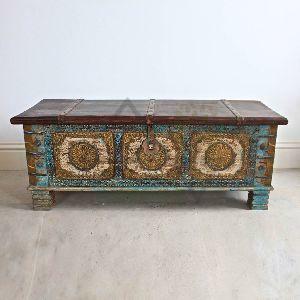 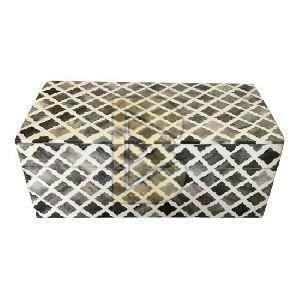 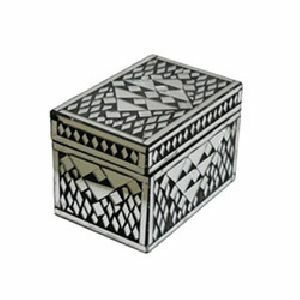 Our wood bangle box is universally praised for its durability. 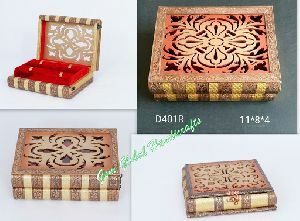 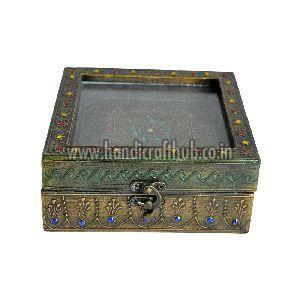 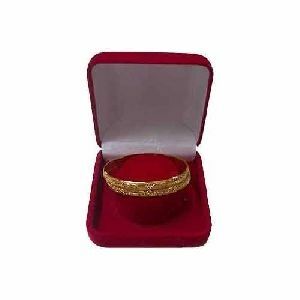 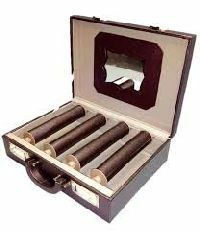 We offer wood bangle box at the most acceptable price. Rana Overseas leading manufacturer, exporter and supplier of Wooden Bangle Boxes, Wooden Bangle Stand.Our Wooden Bangle Boxes, Wooden Bangle Stand designed by artist beautifully showcase the traditional as well as modern designs. 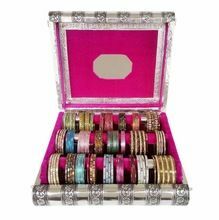 Wooden Bangle Stand shapes are extremely eye-catching with their compelling beauty. 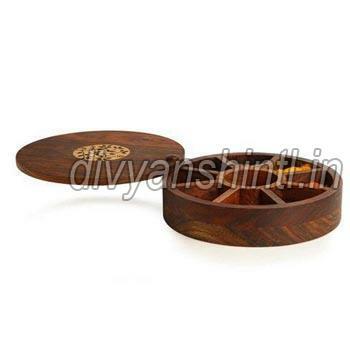 Our Wooden Bangle Stand have gained immense popularity worldwide. 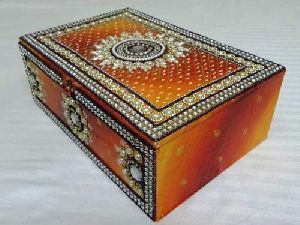 They Have Modern designs and styles.